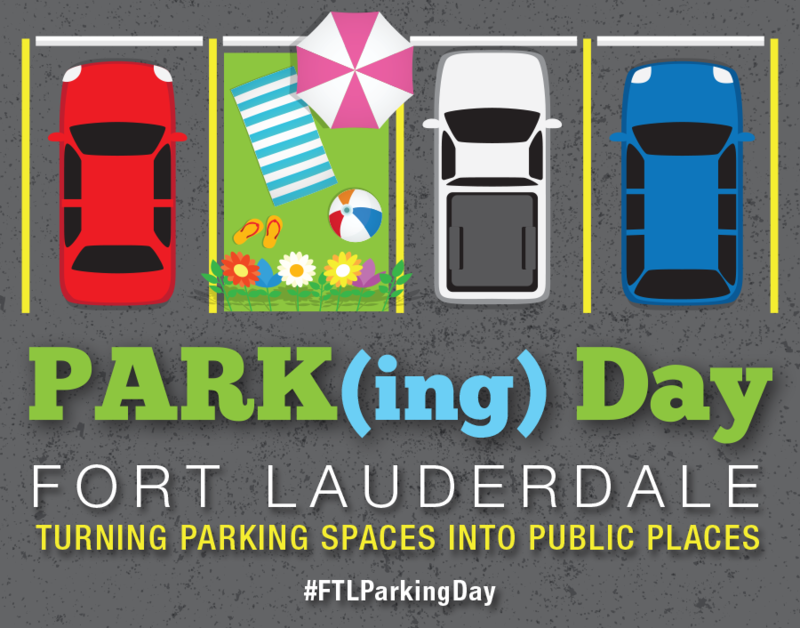 This past September 21st, communities, businesses and cities around the world gathered to celebrate “PARK(ing) Day,” an open-source event held every year on the third Friday of September. 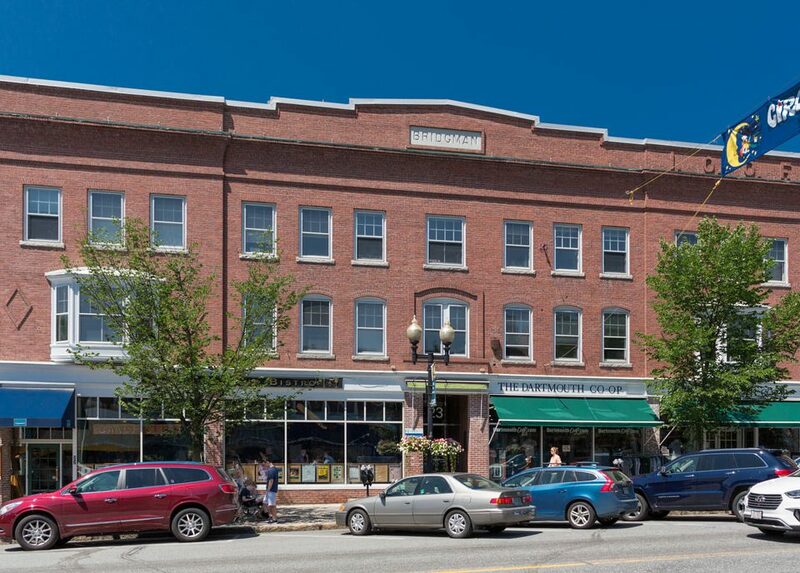 Automated Parking Corporation (APC) was among the many individuals, private companies and public organizations that transformed gray on-street parking stalls into more livable and creative public spaces. The initiative seeks to raise awareness about the way we currently use land and about the need for more green open spaces in dense urban centers. Upon learning about this worldwide initiative, APC felt immediately compelled to participate. “It was a perfect match,” said APC’s CEO Marcos Radonic. 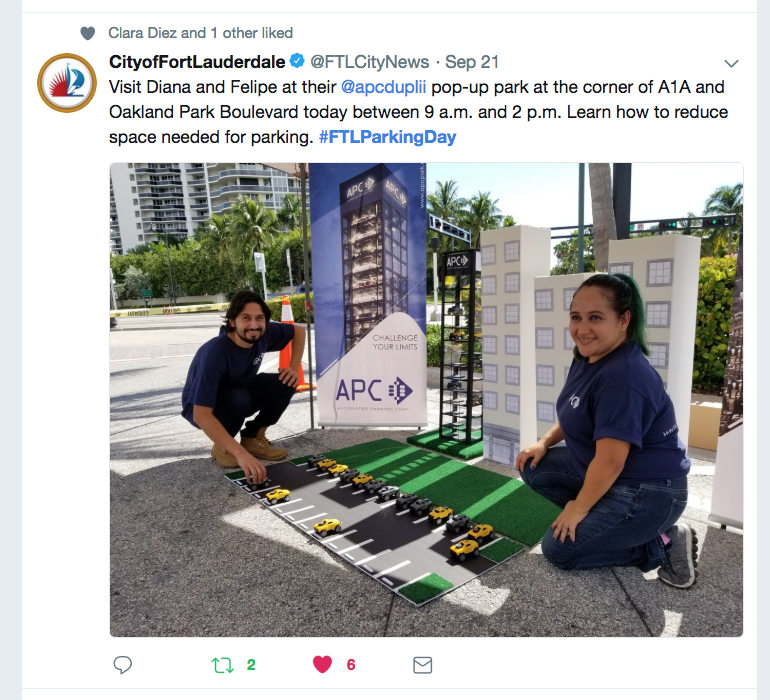 “The vision of Park(ing) Day fully aligns with APC’s own vision to significantly reduce parking footprints, promote better land use and reduce pollution caused by vehicle emissions”. 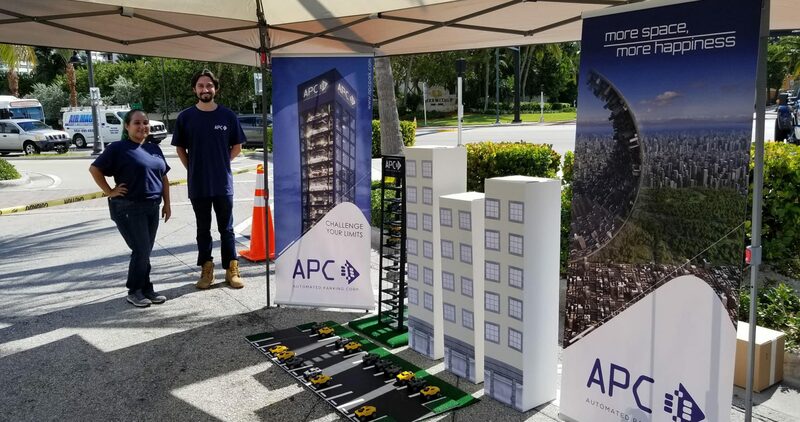 APC’s temporary “pop-up” installation consisted of a scaled replica of a common city setting; including buildings, their required parking surface and 24 toy cars occupying stalls on the lot. Answers included parks, dedicated bike lanes, athletic courts, hospitals, churches, and even a beer stand. 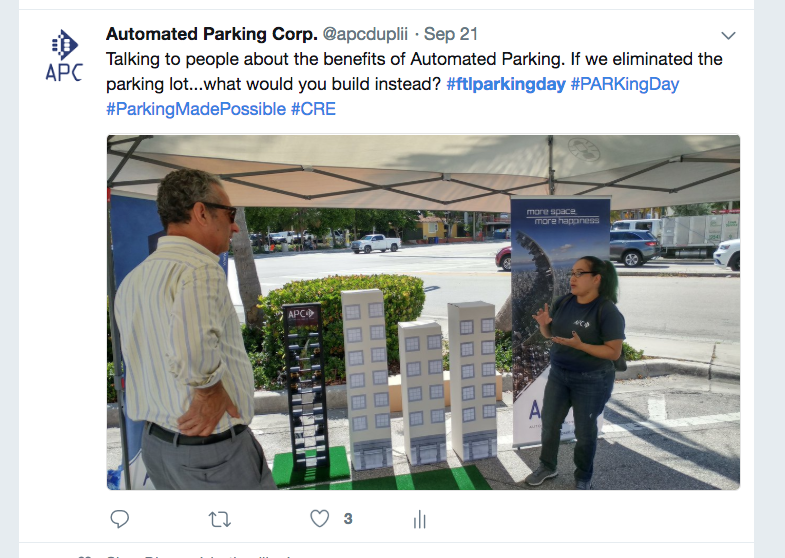 Visitors were amazed to discover that automated parking solutions offer a real opportunity to turn the vision of PARK(ing) Day into an everyday reality, adding that they would like to see “more of these towers in the city”. “We all need to re-think our public space. Social transformation requires the engagement and participation of every sector of society. APC understands the importance of spreading the word - that to this date was limited to architects, developers and urban planners - across all of these sectors,” concluded Marcos Radonic. 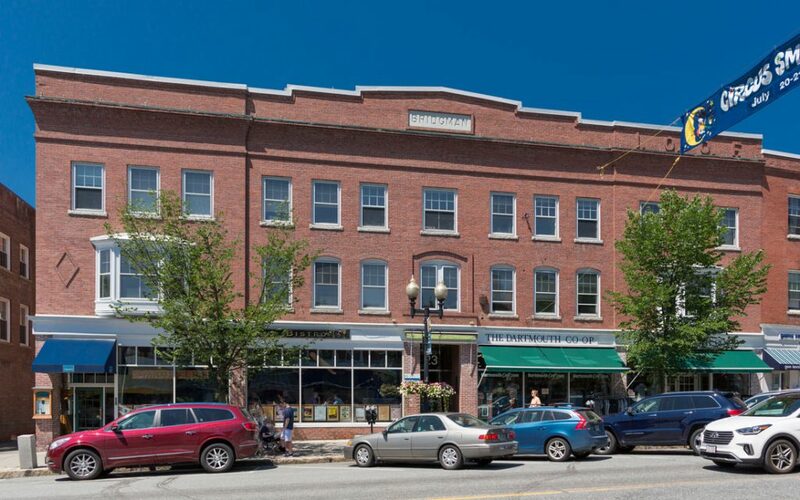 According to the PARK(ing) Day website, all of these interventions support the original vision of PARK(ing) Day: to challenge existing notions of public urban space and empower people to help redefine space to suit specific community needs.